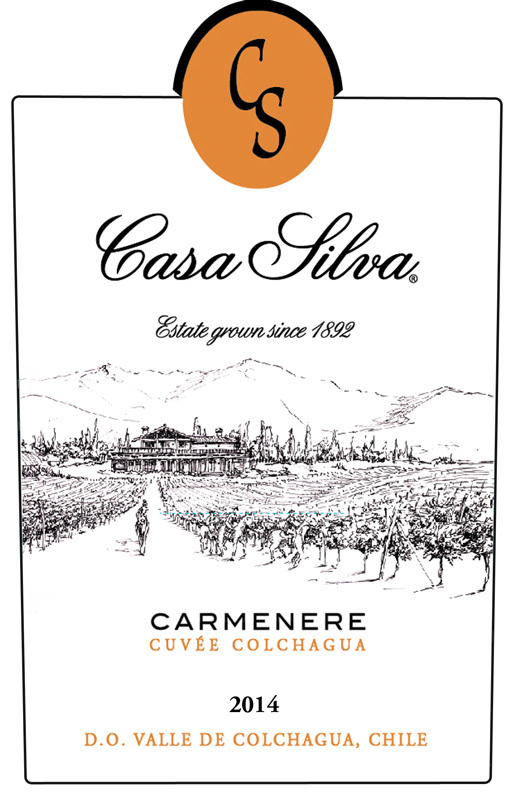 Enjoy Huge Savings on Four Highly Rated Wines! Today we’re very excited to bring you another Special Offer on four limited-production wines which recently blew us away at our tasting panels, including one of the finest Châteauneuf-du-Papes we’ve encountered in recent memory, two impressive Pinot Noirs – from the Old World and the New – and a vivacious, stunning Chardonnay from Napa. 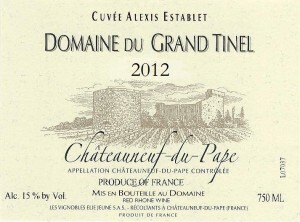 Sourced from 100-year-old Grenache vines, the Alexis Establet is regarded as Domaine du Grand Tinel’s best cuvée of Châteauneuf-du-Pape. 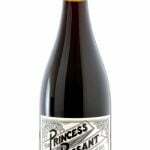 This delicious French wine features crushed flower, menthol, cherry blossom, and white chocolate notes, can be consumed straight away or allowed to age for 10-12 years, and has a 93-point rating from The Wine Advocate. Learn more by visiting domainegrandtinel.com. Wine Advocate: 93 points. Panel Review: 93 points. Retail Price: $60.00, Our Price: $35.95. Save 40%! 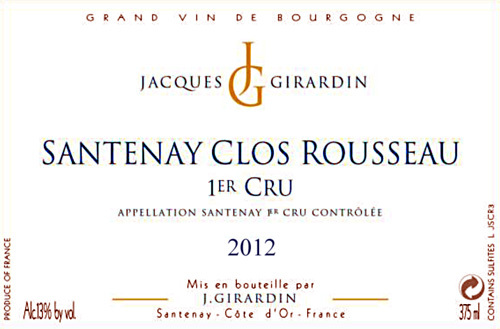 The Jacques Girardin Santenay Clos Rousseau Premier Cru 2012 is a top choice for those who appreciate a quality Pinot Noir from France’s Burgundy region. 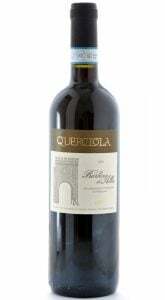 This rare, limited-production wine was sourced from a 4.75-acre Burgundian vineyard, and is very difficult to find in the U.S. With a 93-point rating from The International Wine of the Month Club’s panel of experts, this wine is recommended for celebrations, parties, and important events. 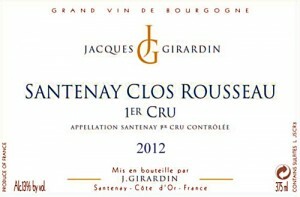 Visit girardin-santenay.com for more information on Jacques Girardin Santenay’s wines. Panel Review: 93 points. Very limited production: Almost impossible to find outside France. Retail Price: $40.00, Our Price: $27.95. Save 30%! 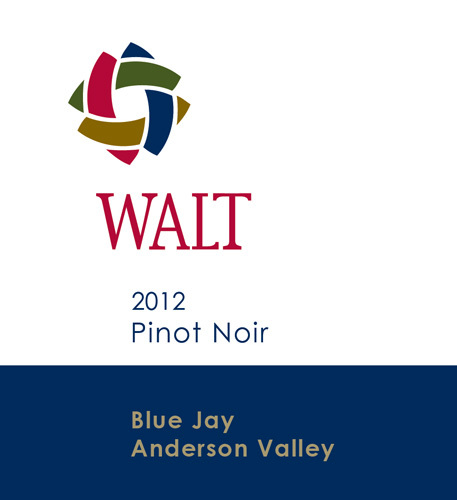 With 93 points from Wine Enthusiast and 92 points from Pinot Report, the Walt Blue Jay Anderson Valley Pinor Noir 2012 is regarded as a delicious, well-rounded selection that wine enthusiasts around the world will enjoy. Sourced from California vineyards in Anderson Valley, the 2012 Blue Jay Anderson Valley Pinot Noir contains blueberry, lavender, and mineral tones with a rich, fruity flavor and mouthfeel. Visit waltwines.com to learn more about the Blue Jay Anderson Valley Pinot Noir and its other great wines. Wine Enthusiast: 93 points. Pinot Report: 92 points. Panel Review: 93 points. Retail Price: $40.00, Our Price: $29.95. Save 25%! 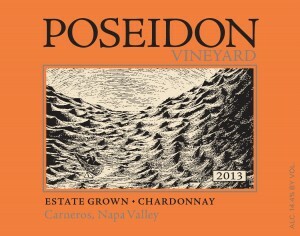 Produced by the expert winemakers at Poseidon Vineyard, the 2014 Estate Grown Carneros Chardonnay features lemon oil, apple blossom, and fresh ginger notes, and finishes with green apple, lime, lemon custard, and buttery oak flavors. With a 92-point rating from Wine & Spirits, this Poseidon Vineyard Chardonnay is a good choice for any time throughout the year. Learn more about Poseidon Vineyard by visiting tricyclewine.com. Wine & Spirits: 92 points. Panel Review: 92 points. Retail Price: $28.00, Our Price: $23.75. Save 15%! Hurry! Sale ends July 1, 2015! A family-owned business for over 20 years, The International Wine of the Month Club was founded and continues to be run on principles dedicated to consistently delivering quality, variety, and value through our stringent wine selection process.